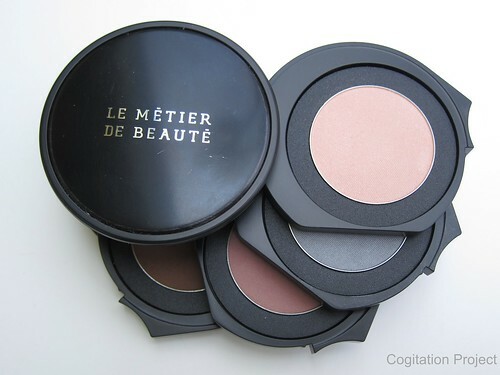 Le Metier de Beaute’s Mount Diablo Eye Kaleidoscope was released as a limited edition, exclusive to Neiman Marcus Walnut Creek (in California) commemorating said store’s grand opening. I’ve actually written a blog post on it, read HERE. At this moment, Mount Diablo is already sold out. By request, I am doing another dupes kind of post to see if any of the shades in the Mount Diablo is a dupe of any of the shades from previously released kaleidoscopes (or recently released ones). I have expressed my opinion about dupes in a previous post, read HERE. On to the business at hand, shall we? First shade, Castle Rock, is a satin pink with subtle shimmer.